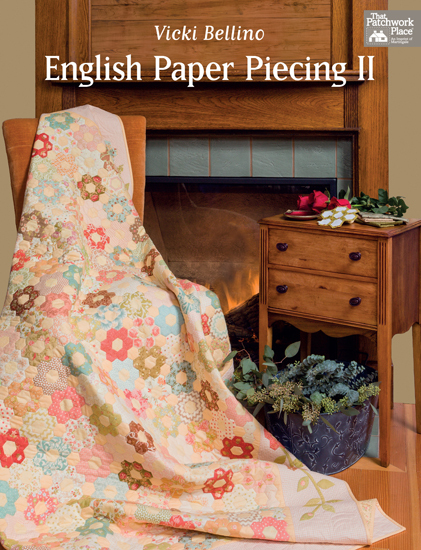 In this follow-up to her best-selling first volume, English Paper Piecing, Vicki Bellino again presents a collection of beautiful new designs to tempt quilters of all skill levels. 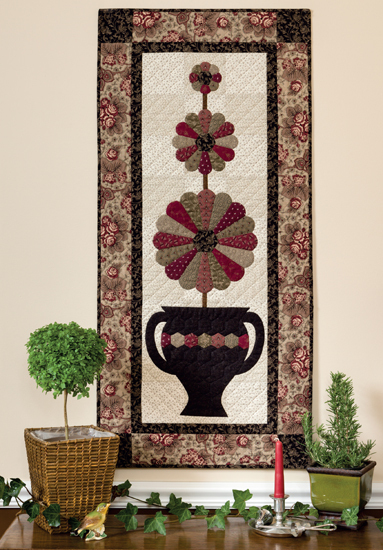 You can learn to add even more shapes by using the English paper piecing method to construct gorgeous quilts, table runners, and other decorative and functional projects. If you've never used this method of piecing before, don't worry; Vicki covers the details from the beginning. 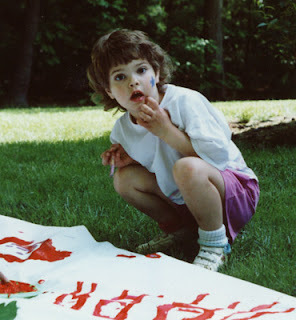 And she offers eleven new projects to try out your new skills. 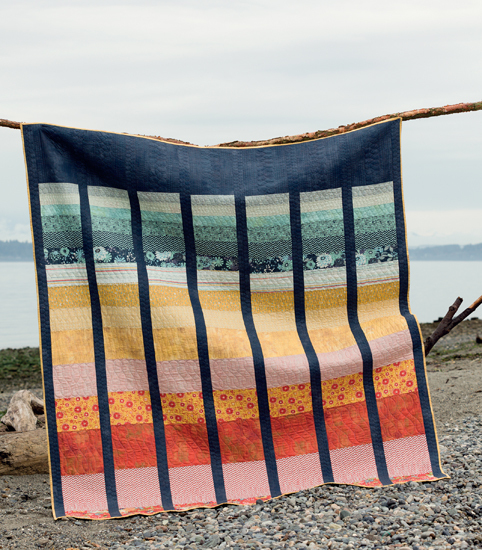 Are you sometimes afraid to use bold colors as background fabrics? 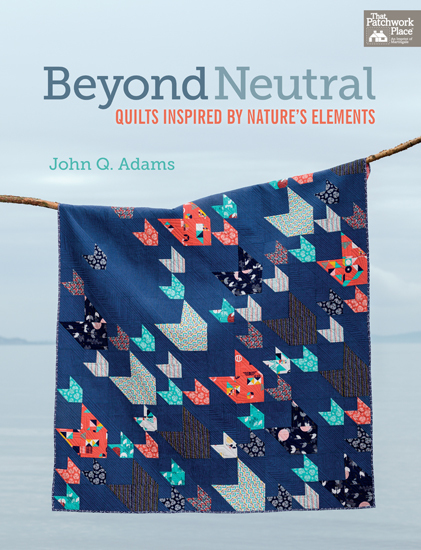 Then you'll love quilter John Q. Adams's fresh and bold exploration of quilting color palettes. He draws his inspiration from nature, but sometimes the wild side of nature! There are sixteen beautiful projects that celebrate wind, earth, leaf, sky, grass, lava, coral, and stone. This last book is very technical and focused. Feather motifs are classics for a reason, and now you no longer need to be intimidated as you follow along in this handbook. 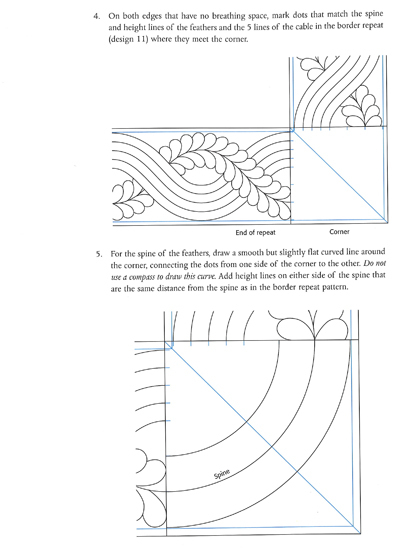 Each chapter presents a new technique and has an appropriate project for your practicing pleasure. You can learn to draw your own designs, or you are welcome to use the ones that are provided. 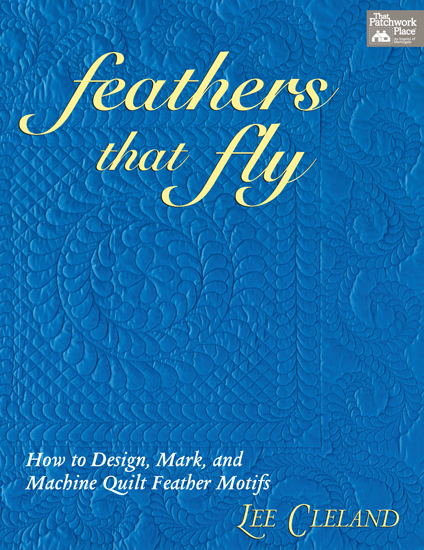 As a special bonus, if you have a long-arm quilting machine, there are "Fast and Free" feather patterns included. Fourteen projects will walk you through straight-spine feathers, wreaths, curves, and cables.